My Thai uses algorithmic mathematics to research network security and vulnerability, complex network analysis and network-based data mining. She has combined concepts from optimization and network theory to advance research in networking areas — wireless, social, biological and smart-grids — and their foundations. Thai’s research has produced two patents, seven books, eight book chapters, 56 journal articles and 64 peer-reviewed conference papers. Her research program has received more than $5 million in the last five years. Thai developed a new framework of algorithms and protocols for wireless, sensor and mobile networks that provides complete coverage of a specific area, while maximizing the lifetime of the network’s sensors. This research alone has been cited 865 times and has inspired many follow-up papers. Thai also works with online social network analysis for large-scale data mining. She has initiated the study of dynamic diffusion in multiplex online social networks, providing new privacy models to prevent information leakage in social networks. She developed fundamental algorithms to solve various problems in large-scale networks with billions of nodes with big data. She also designed the very first approximation algorithms to identify community structure and their vulnerability. 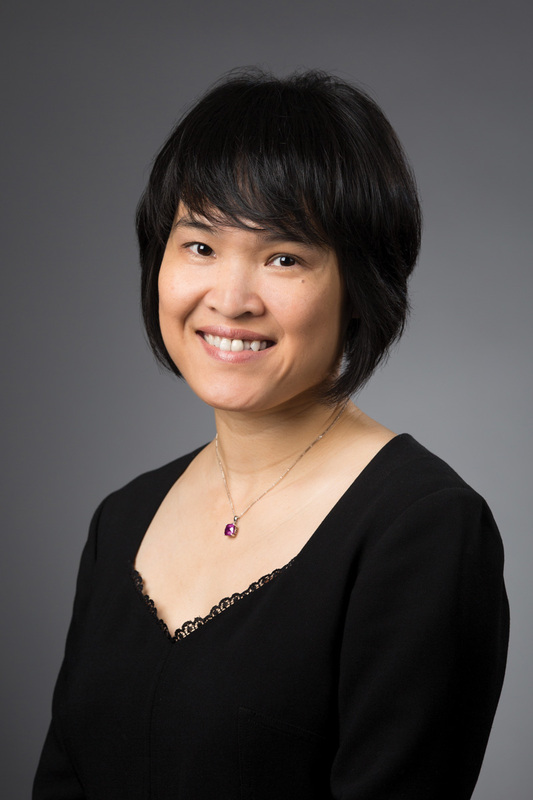 In 2015, Thai was the first woman to be named full professor in the CISE department. A scholarship geared toward young women in the CISE was named after her to mark this accomplishment. The scholarship is awarded to outstanding female undergraduate students who are in their junior or senior year.